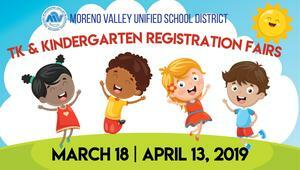 Parents looking to register their toddlers for the upcoming 2019-20 school year are invited to attend one of our two upcoming TK & Kindergarten Registration Fairs. 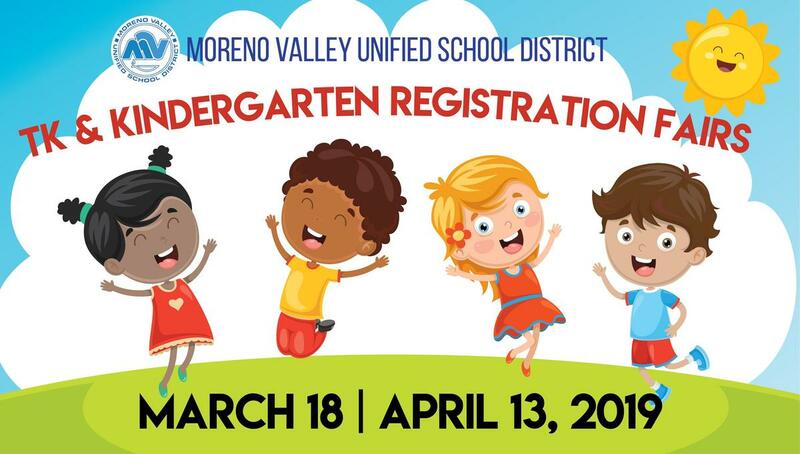 These fairs are a convenient option for parents to get information about MVUSD programs, get registration questions answered, and register their child(ren) for TK or Kindergarten outside of normal business hours. • This program will give our children an opportunity to learn important academic and social skills in a hands-on way that supports their development and prepares them for kindergarten. • Your child must turn 5 years old between September 2, 2019 and December 2, 2019, in order to attend TK for the 2018-2019 school year.